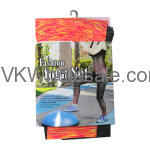 Good Quality T-Shirts, Boxers for men, ankle socks and crew socks. These products are bestseller at any c-stores, gas station and dollar stores. Minimum quantity for "Ankle Socks Black 12 Pairs" is 1. Minimum quantity for "Ankle Socks Gray 12 Pairs" is 1. Minimum quantity for "Ankle Socks White 12 Pairs" is 1. Minimum quantity for "Boxer Shorts 3 Pair Pack 12PC - ( S - XL )" is 1. Minimum quantity for "Boxer Shorts 3 Pair Pack 12PC - 2XL" is 1. 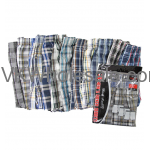 Minimum quantity for "Boxer Shorts 3 Pair Pack 12PC - 3XL" is 1. 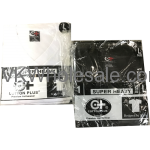 Minimum quantity for "Boxer Shorts 3 Pair Pack 12PC - 4XL" is 1. Minimum quantity for "Crew Socks Black 12 Pairs" is 1. 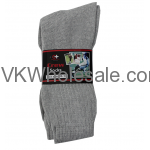 Minimum quantity for "Crew Socks Gray 12 Pairs" is 1. Minimum quantity for "Crew Socks White 12 Pairs" is 1.